Do you like Belle Fantasy Look? Share it with your friends. 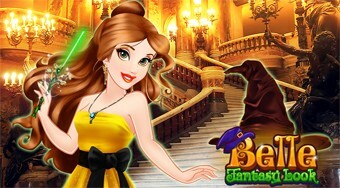 Take care of Princess Belle to become a beautiful witch that will suit the school of magic.